The Ennio's Boutique Hotel Southampton, in its prestigious and historic location is home to ten superbly appointed luxury en-suite rooms, providing not just a taste of luxury but a unique sleep experience. Combining city chic with a traditional opulent feel, every moment of your stay has been carefully considered to ensure your experience will be remembered. 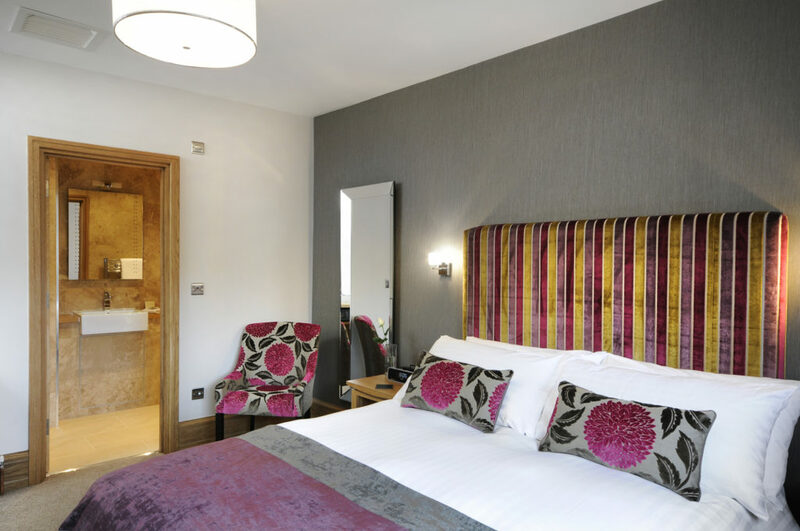 Each room boasts a unique interior and features the original structural columns that recognise the history, whilst providing the luxurious and individual touches synonymous with boutique accommodation. Our sumptuous and inviting beds are dressed with finest Egyptian linen. Bathrooms feature oversized showers, air conditioning, luxury towels and exclusive bathrobes with designer L’OCCITANE toiletries. 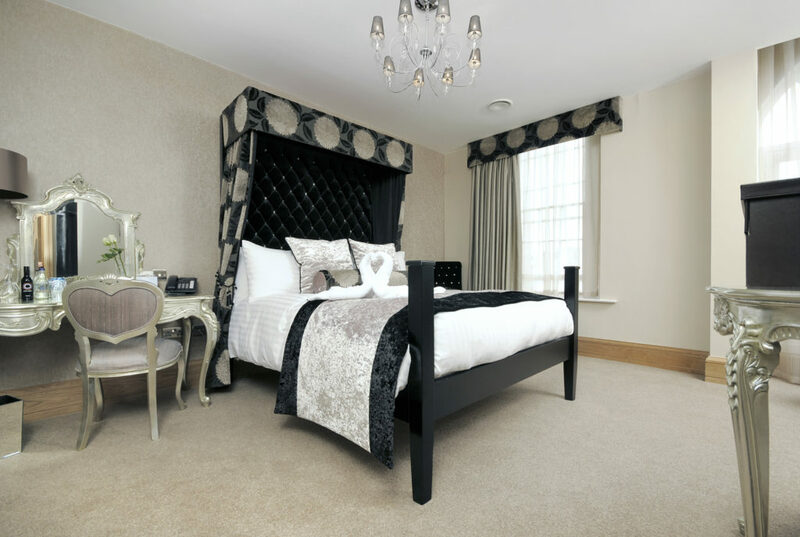 Bedroom interiors include solid oak furniture, 32” LCD flatscreen televisions and Cafe Du Monde hot beverages. Complimentary WiFi, safes ideally sized for laptops, trouser presses and fully stocked mini bars. Spend £50 in our award-winning restaurant on Sunday evenings and enjoy our 5* boutique accommodation for just £75.00 including continental breakfast. Book a Sunday Escape today, call us directly on 023 8022 1159 to book this fantastic offer. £50 restaurant spend applies to food AND drink when dining. Restaurant closes at 8PM on Sundays.